At the airport when we got back from London. 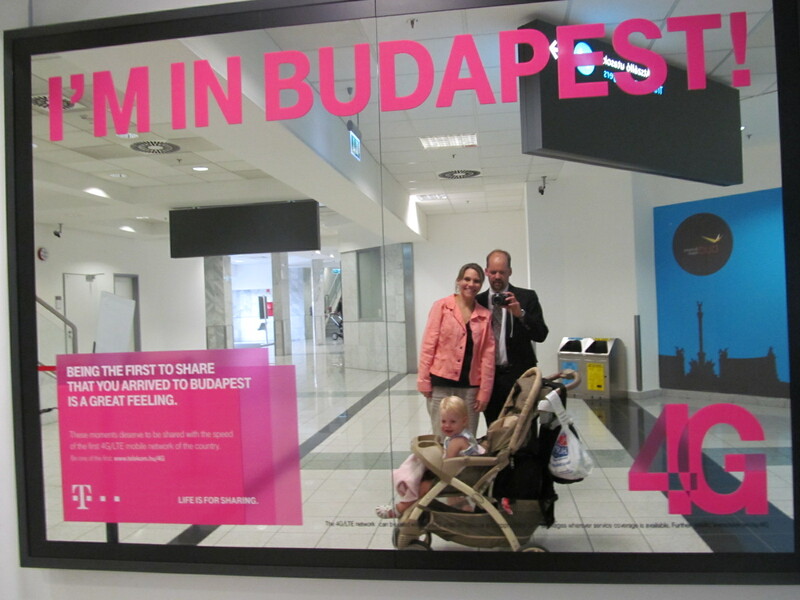 I hadn’t seen this when we first arrived in Budapest a few weeks ago. Makes a neat picture in the mirror.